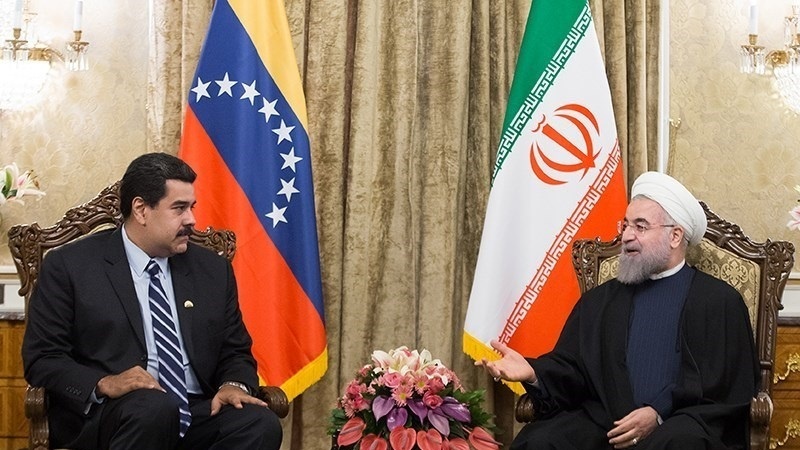 The Iranian President has given his full backing to the legitimate government of Venezuela, led by Nicolas Maduro, saying the nation will overcome US plots and conspiracies. 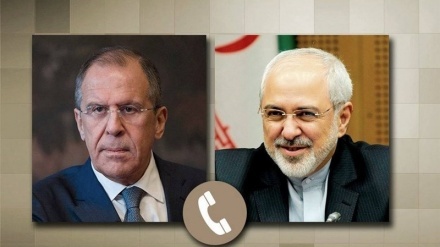 Iran Press/Iran news: "We believe that the Venezuelan people, with unity and solidarity along with the government, will foil this plot…," said Hassan Rouhani. President Rouhani made the remarks in the meeting with the new Venezuelan ambassador to Tehran Carlos Antonio Alcala Cordones, who submitted his credentials on Saturday. Iran and Venenzuela have both been subject to the US unilateral sanctions in recent years. 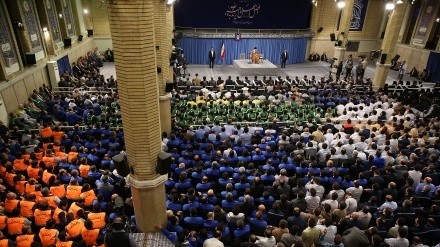 Rouhani also said the Americans are basically opposed to all independent countries and they want to dictate to others and dominate others. 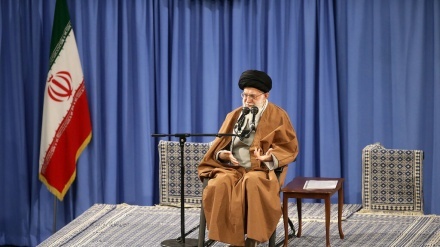 The Iranian President condemned America's support for a coup d'etat in Venezuela. He said this is a new form of "intervention" that the Americans have begun. 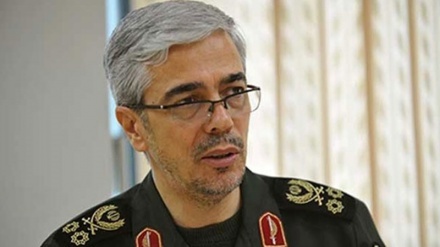 The new Venezuelan ambassador thanked the Iranian authorities for supporting his nation at various critical junctures. 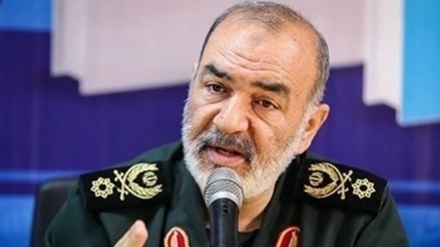 Cordones said that Venezuela counts on friendly countries, including Iran, in the fight with imperialism and countering this plot. 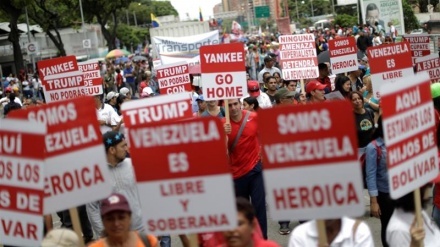 Russia and China, have both opposed America's open support for Juan Guaido and condemned any foreign interference in Venezuela. In the latest event in Venezuela crisis, US Secretary of State Mike Pompeo has authorised Venezuela's self-declared interim president, Juan Guaido, to take control of some illegally US-seized assets belonging to the Venezuelan government and nation. 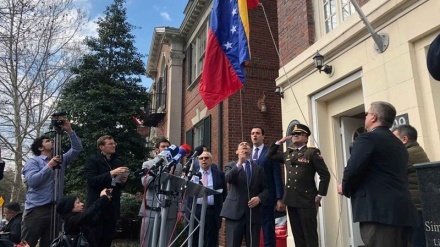 Washington announced last Monday (29 Jan 2019) that it was introducing sanctions on Venezuela's state-owned oil giant 'PDVSA' just a week after recognizing the head of the opposition-controlled National Assembly, Juan Guaido, as the South American country's interim president. Also Venezuelan petroleum company Citgo will continue operating in the US, but its profits will go into a blocked account, only accessible to Guaido, US Treasury Secretary Steven Mnuchin said in a joint press conference with US National Security Adviser John Bolton to announce that the US had blocked all assets of Venezuela's state-run oil company PDVSA under its jurisdiction and banned deals with the firm.